Whether you are planning a complete bathroom remodel or simply replace the fixtures in your existing shower, this TSMA volume control valve from Toto will help you get the job done right. 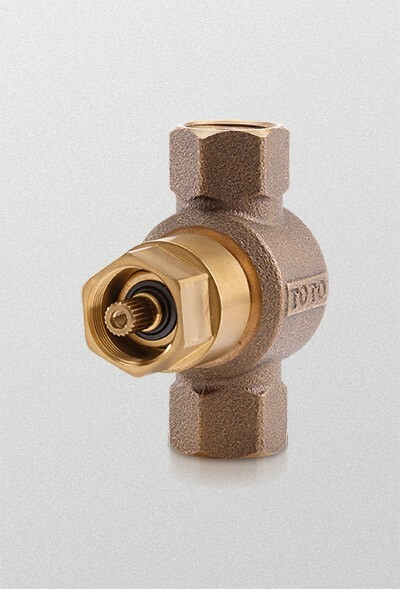 Constructed from durable brass for years of reliable function, this valve body is corrosion resistant and features a ceramic disk valve cartridge to eliminate potential dripping. 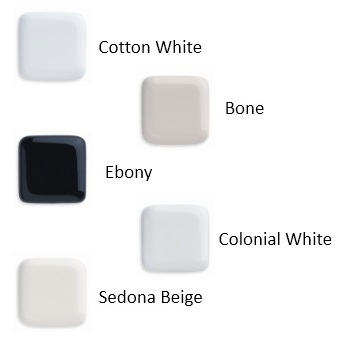 One-half inch NPT connections mean it will work with many of Toto's available fixtures for a beautiful, contemporary bathroom space. This valve measures 6.5 inches by 3.5 inches by 3 inches. Choose Toto products to create an elegant bathroom space that showcases quality fixtures and accessories. WARNING: This product can expose you to chemicals including, lead which is known to the state of California to cause cancer and birth defects, or other reproductive harm. For more information go to www.P65Warnings.ca.gov.